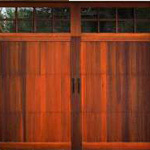 Houston Garage Doors and Gates | We install new Gates for properties as well as new Garage Doors and garage Openers. 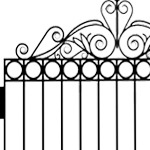 We install new Gates for properties as well as new Garage Doors and garage Openers. We install garage doors for properties as well as openers and gates. New Garage Doors & Install. Improve your home. 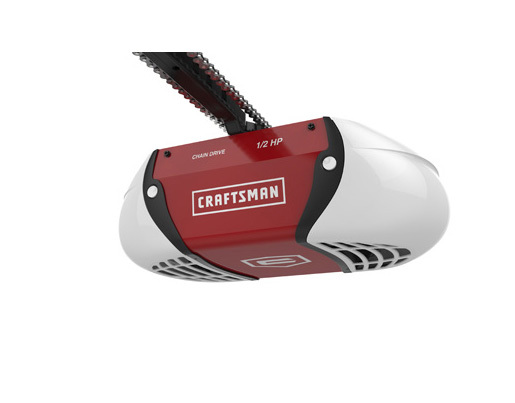 Add a new design to your home’s garage that will have your neighbors talking. Your satisfaction is guaranteed. 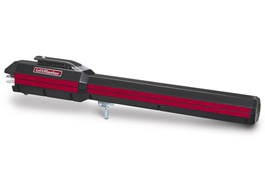 New garage openers are great and so is the price. Stop having to struggle and putting off getting the opener fixed. We can help get it fixed. Residential or Commercial. Your Commercial door can take constant abuse, We repair & replace heavy-duty commercial doors quick. We also test all our work for safety and performance. Houston Garage Doors & Gates. Quality Guaranteed. We’re family owned which allows us to pass all saving on to you. No doubt you have many companies to choose from, but may will not deliver as you expected. 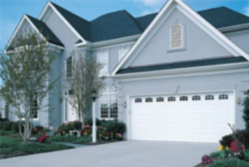 When you call Houston Garage Doors, you know it’s affordable quality. We Service All Houston, Texas and All Surrounding Areas. 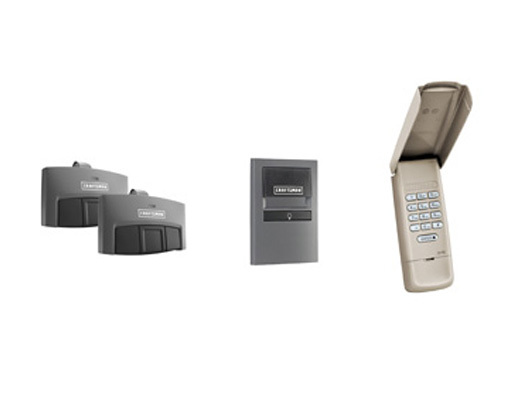 So if you have broken springs, cables, broken garage opener, new garage door or if your garage door just makes too much noise, you’ll need a quick repair at an affordable price. See the wide selection of new garage doors, which carry full warranties and great financing options. Please lend us a helping hand. Please take a moment to leave your feedback. Reviews help us with improve our service to you and future clients. Need Service Now? Call Us at #281-933-9900. Our techs will answer emergencies and will help to get your garage and its valuables secure. All trucks are stocked and available. You don't need someone that claims they can repair, you need someone that truly knows what they are doing. If you been failed in the past by other garage companies, then you’ve come to the right place. Our technicians are fast, accurate and complete the work on schedule. 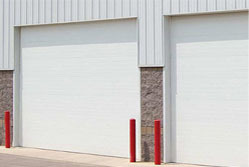 Worn, noisy, or broken garage doors is our specialty. That is why we carry in-sock garage doors of all sizes to serve you quickly. 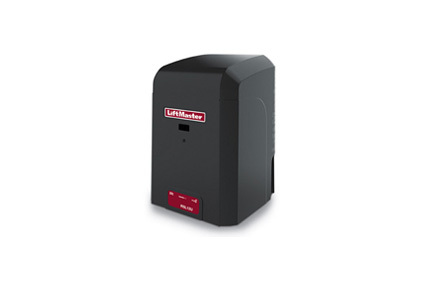 See our full line of residential garage door inventory HERE. 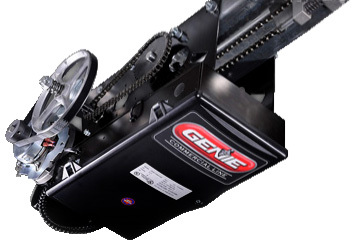 Lets help you get your garage door working in proper order. We'll have your door aligned and squeak-free in minutes. Call us now. We can take care of those damaged doors quickly. Panels are stocked and ready for application. Call Now. Experience the silence of a garage door. 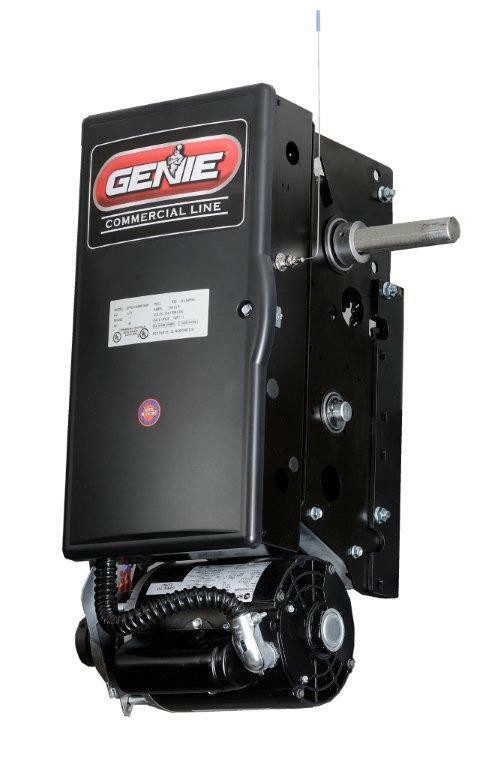 When generic oil and lube aren't working for you, call the experts for great service. Unfortunately, springs happen. 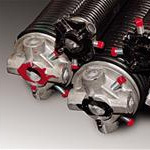 We have techs specialized in broken springs and we're able to service your garage quick and easily. Call us now. Cables or no cables, that's the question. We can diagnose the problem with your garage door and give you a fair and affordable price. 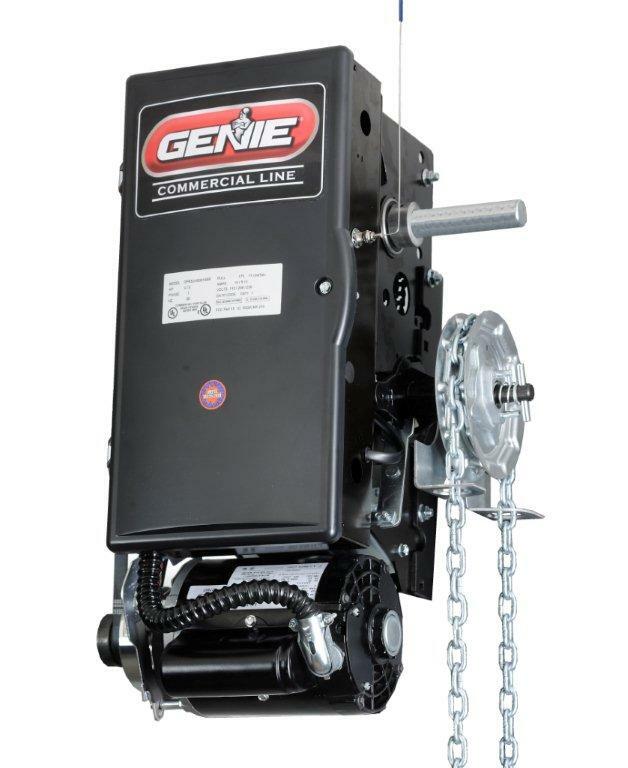 We’ve been train on replacing garage doors completely and fixing hinges, bolts, screws, rollers, tracks, springs, cables, locks, keys, remotes, seals, windows on garage doors...and so much more. Call now and we'll send a tech to diagnose your garage doors.